As Kanye West is getting ready for his Yeezy Season 3 premier, he continues to give us previews of what’s to come as far as footwear goes. 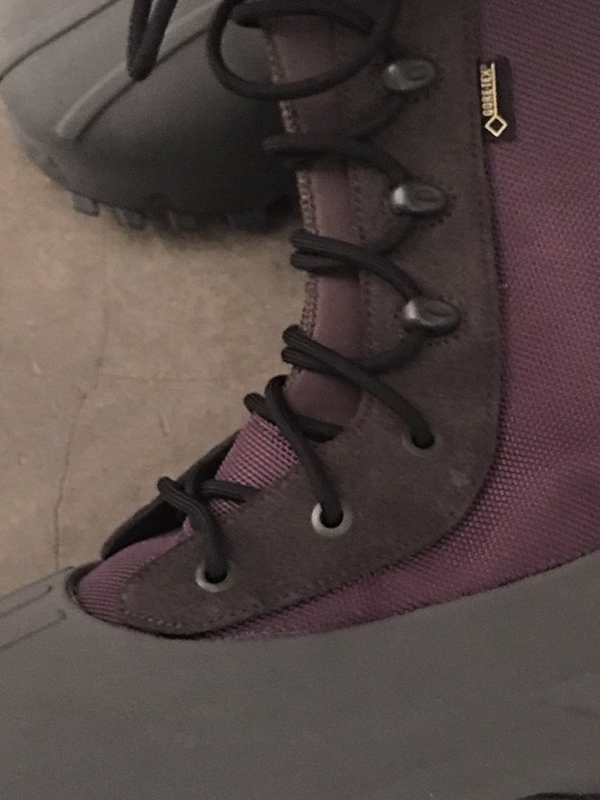 One of those models is the adidas Yeezy 1050 Duckboot. The adidas Yeezy 1050 Duckboot is a follow up to Kanye West’s adidas Yeezy 950 Boot that launched back in October of 2015. 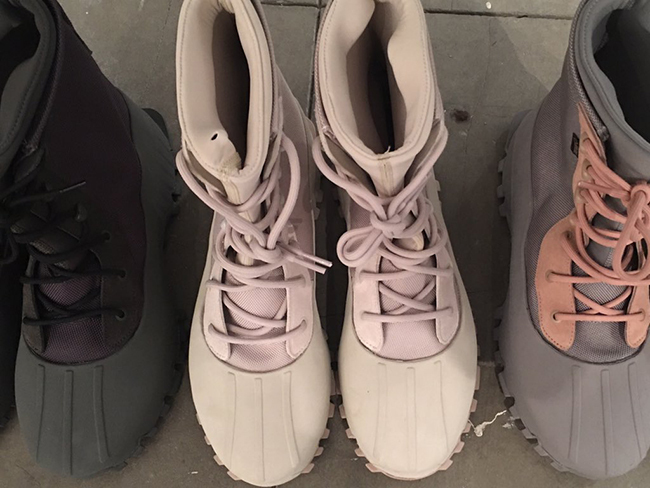 The 1050 Duckboot is so far expected to release in three different colorways. 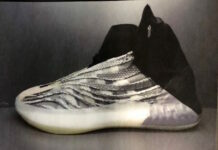 So far it appears that a Grey, Sand/Beige and Dark Green are on the horizon to release. 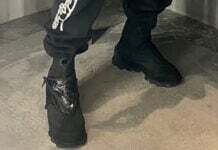 Currently additional information for the adidas Yeezy 1050 Duckboot has yet to be unveiled, like a release date or retail price. 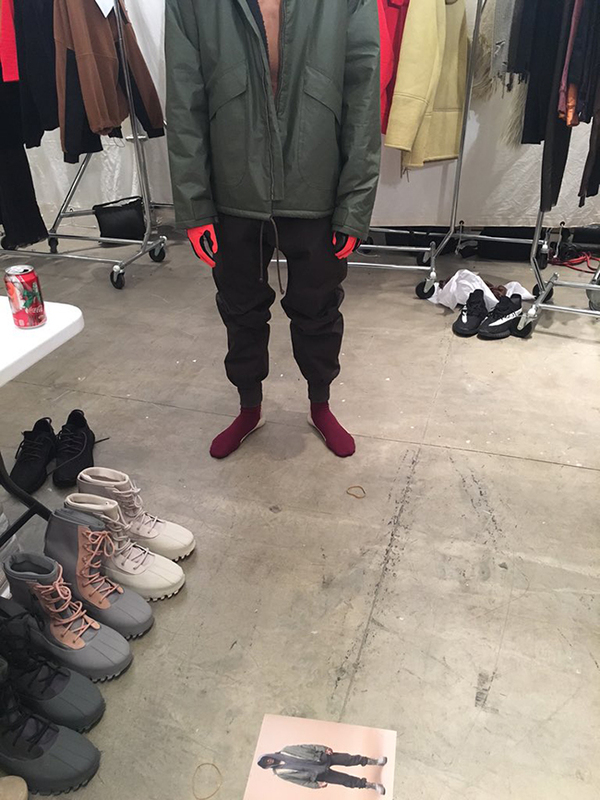 We may hear more once Yeezy Season 3 is showcased this Thursday but we don’t expect them to release for a little while. 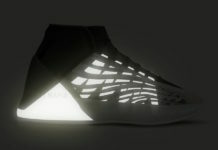 Make sure to check back with us for future updates and for now, check out the preview below.